Coffee is the worlds most consumed psychoactive drug and second most popular beverage. In Italy, the quintessential espresso was born, followed by the Cappuccino. In Vietnam – dark roasted beans are drip pressed, topped with a thick band of condense milk. America created bottomless filters and Starbucks. The Balinese created the ‘Kopi Luwak’ that is made from coffee beans passed through a civet (cat like animal). Australia will continue to poach New Zealand’s creations. And New Zealand, small size but nonetheless wise, is proud founder of the flat white. 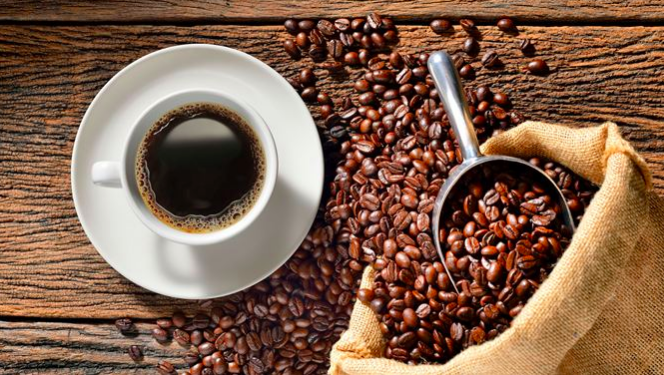 Here is a list of our popular coffee orders and preferred coffee roasters to keep you grinding! Synonymous to New Zealand coffee culture. 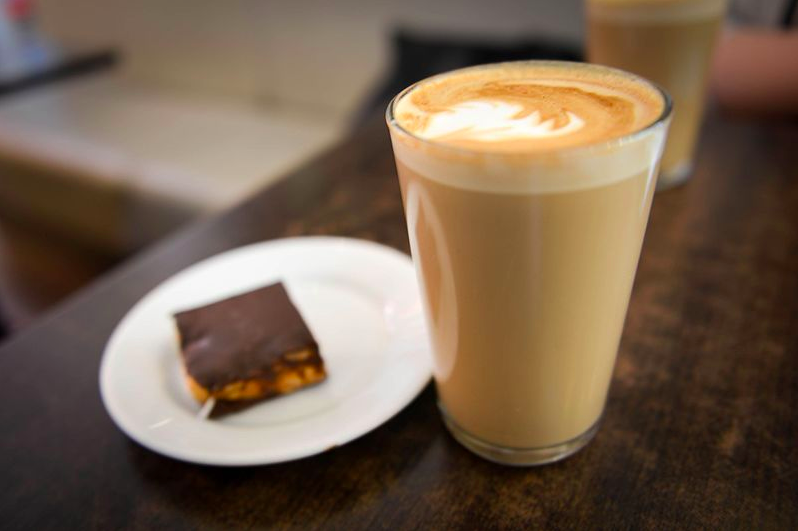 Its name is a mystery – fizzy drink that looses its fizz is typically referred to as ‘flat’ and rumour has it, a failed cappuccino was referred to as a ‘flatwhite’. A double shot of espresso combined with thick, silky milk that has a thin band of foam head. Less milky than a latte, less foamy than a cappuccino. Three layers of deliciousness. A double shot of espresso, followed by steamed milk foam that has a light, fluffy consistency, followed by foamy milk that is spooned on top and layered with cinnamon or chocolate powder. More foamy than a flat white, less milky than a latte. A double shot of espresso combined with thick, silky milk. 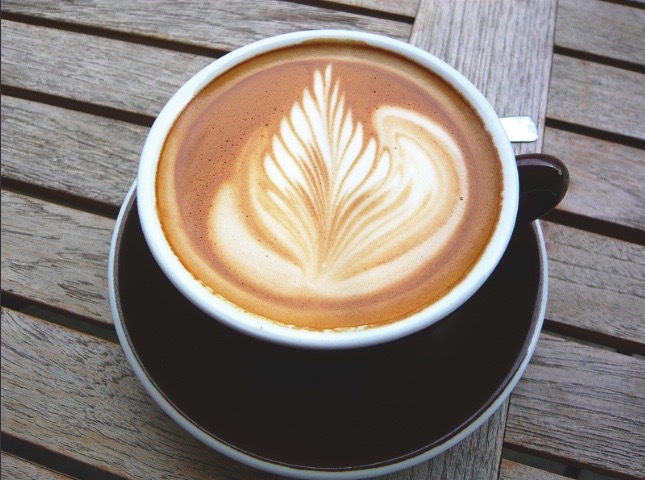 The foam head is thicker in length than a flat white and usually served in a glass. More milky than a flat white, less foamy than a cappuccino. 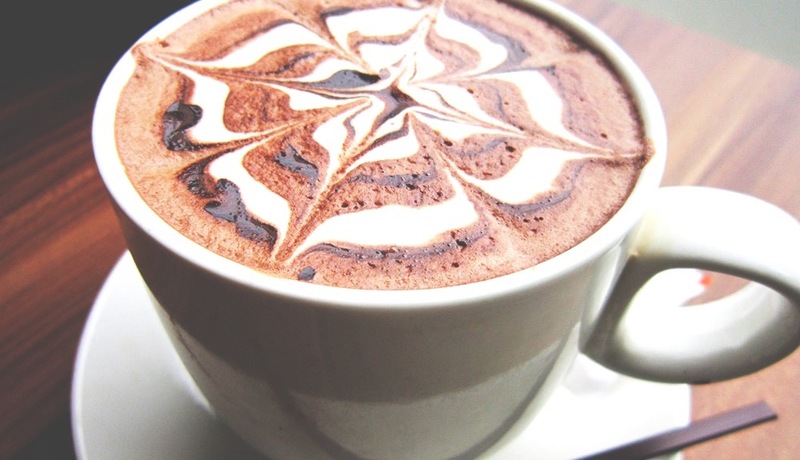 Also known as a caffè mocha – hot chocolate meets coffee. 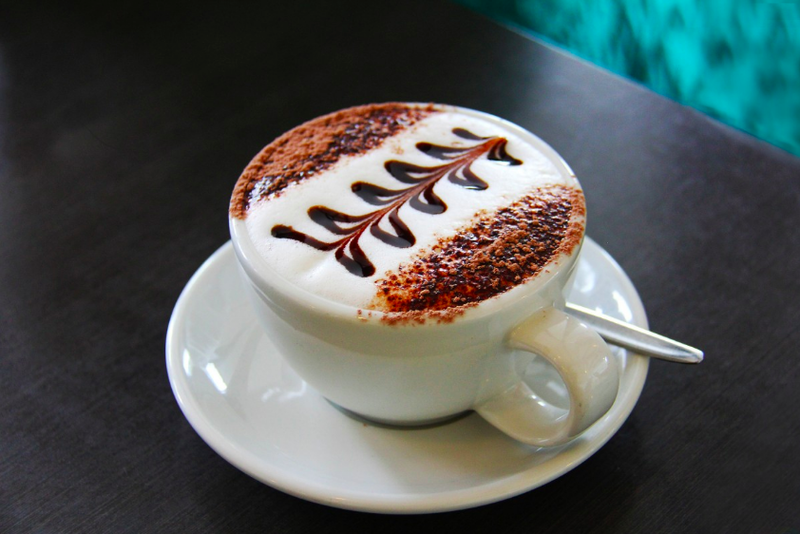 Double shot of espresso mixed with chocolate powder or sauce, and thick, silky milk with a medium band of foam. Typically served with chocolate powder and a sweat treat such as marshmallows or square of chocolate. 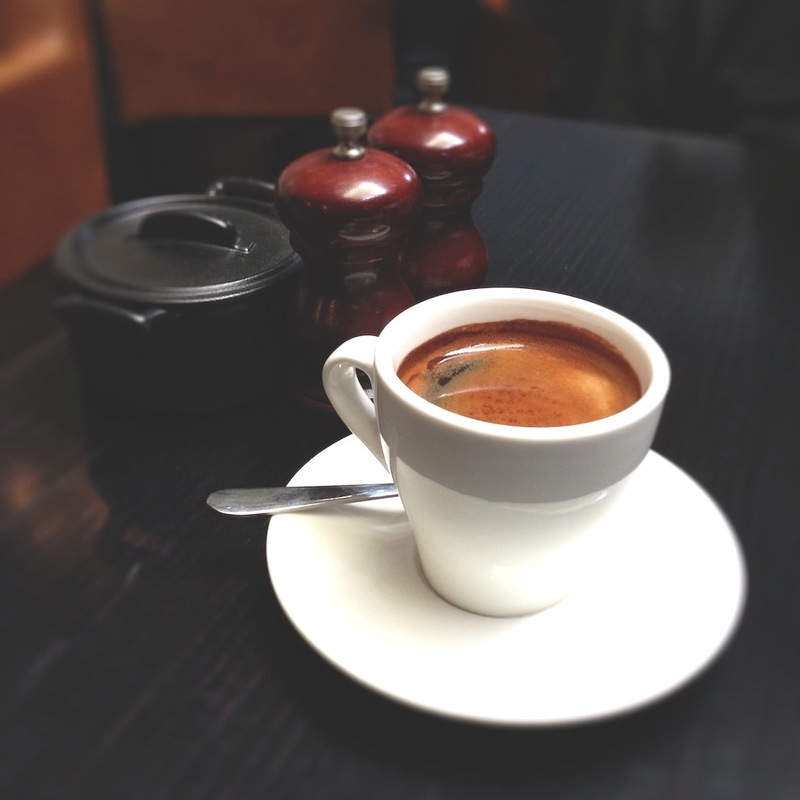 Also known as Caffè Americano – espresso shot diluted with hot water. A weakened long black with 30-50ml shot of espresso and 150ml of hot water. Also known as a caffè Americano. Similar to an Americano, but with a stronger and more distinct taste. 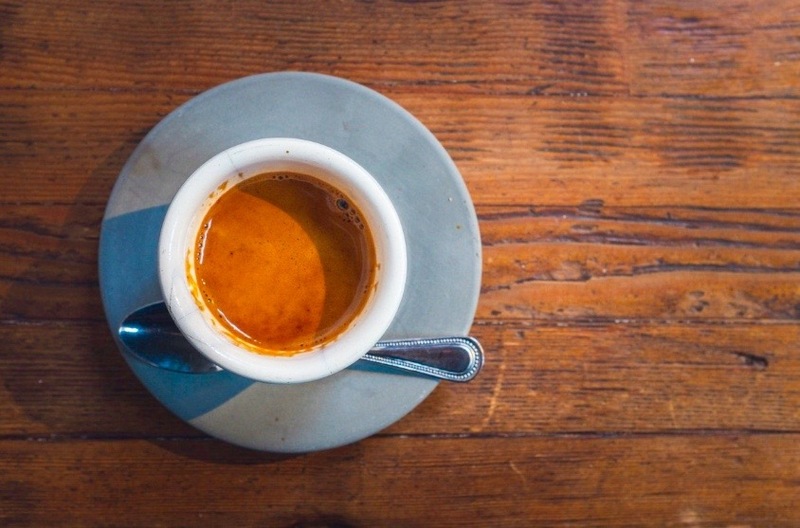 An espresso double shot, usually 30-50ml of coffee combined with 90mls of hot water. Also known as an espresso. Typically served in a piccolo cup with a single shot of espresso. No hot water. 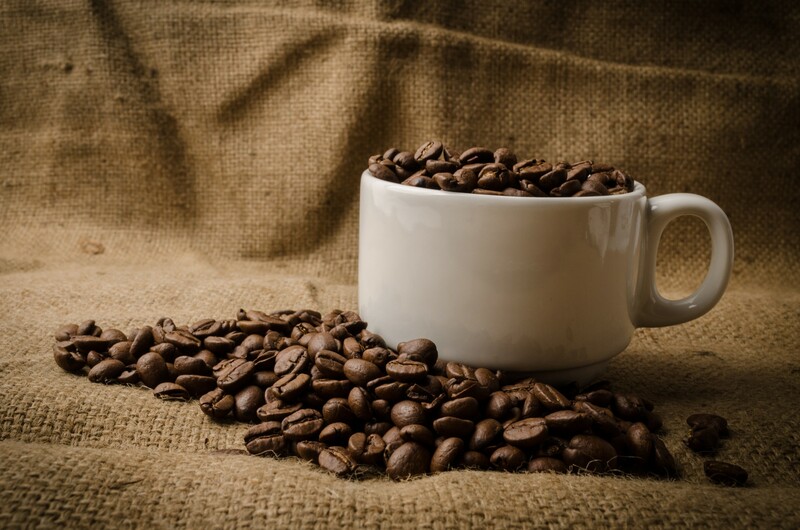 New Zealand is proud to a be premium coffee producer and in terms of coffee suppliers, some popular New Zealand coffee roasters are Allpress, Flight and Supreme coffee – but across the country the quality of coffee is hard to beat. Drink coffee and espress yourself!